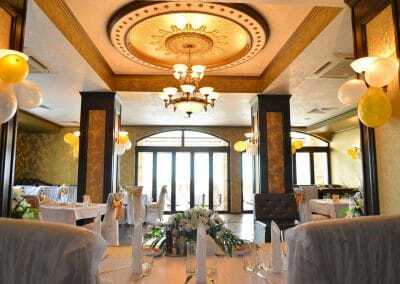 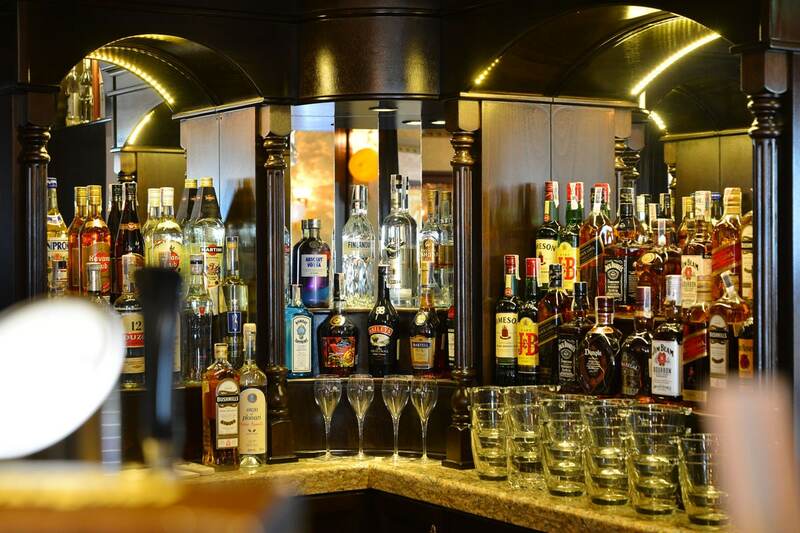 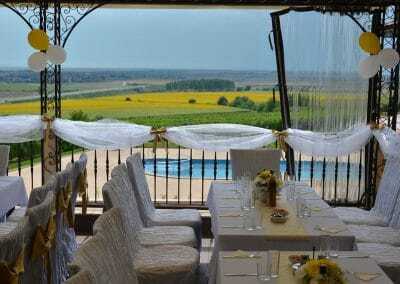 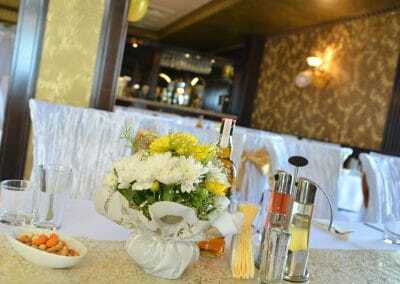 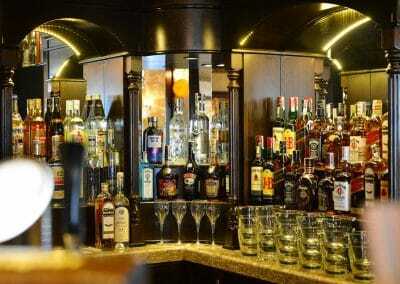 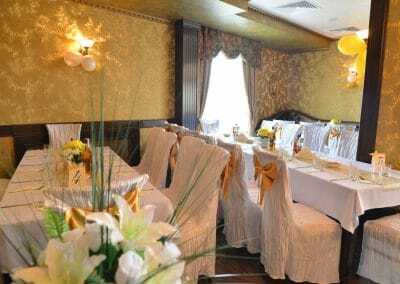 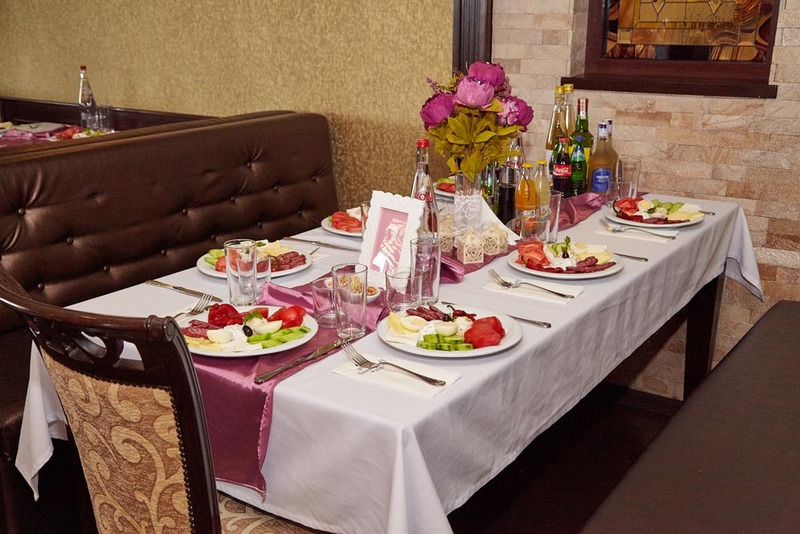 The Restaurant is a preferable place to meet friends or business partners, sipping a glass of good wine. 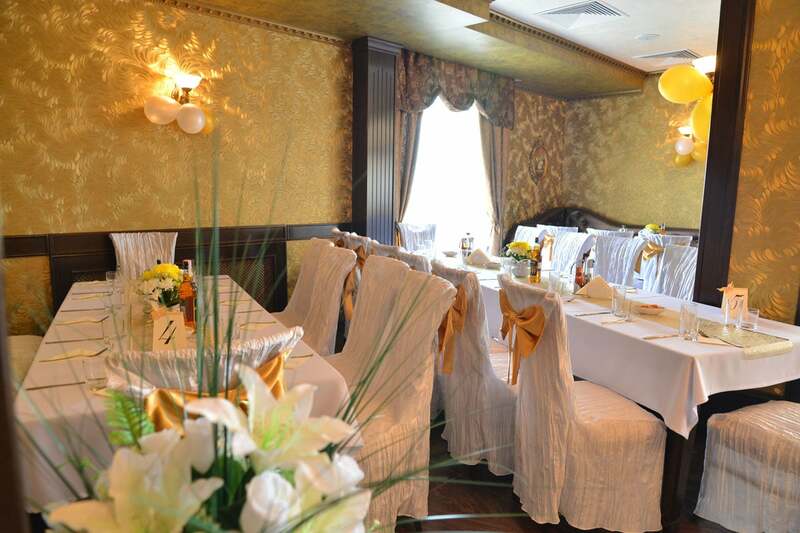 The cozy and elegant restaurant, combined luxury of the classic with the modern comfort, will offer you variety of culinary challenges. 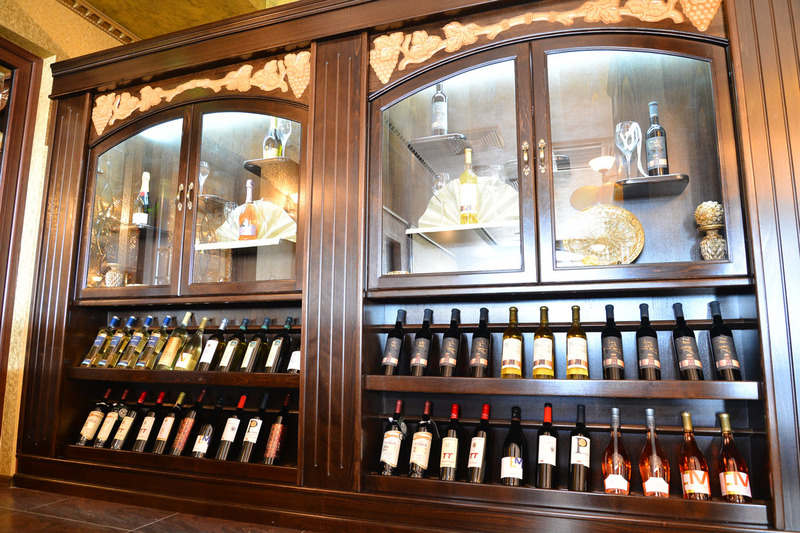 You will be able to taste both modern and traditional culinary delights. 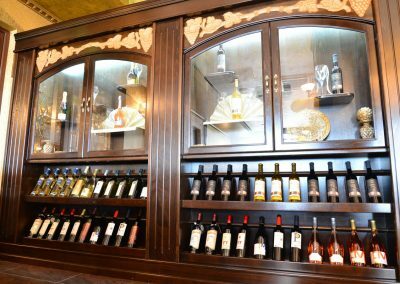 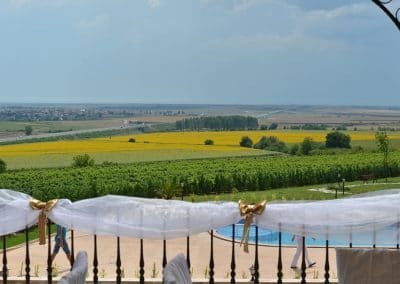 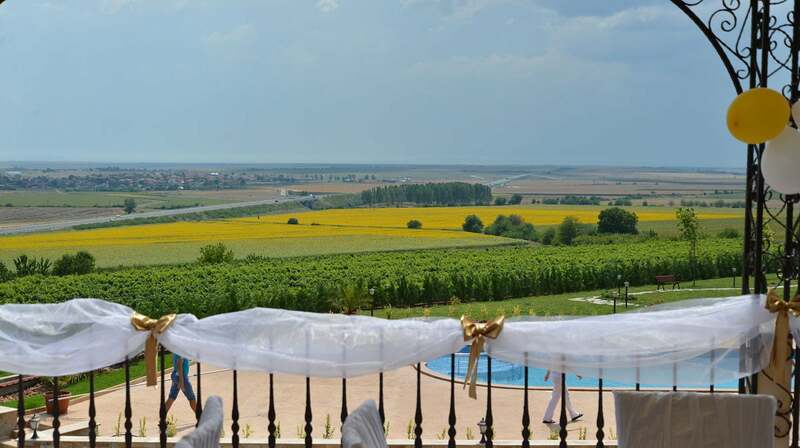 Our wine list offers you a wide selection of red and white wines, produced by Chateau “Trendafiloff” winemakers, as well as by some of the best Bulgarian wine producers. 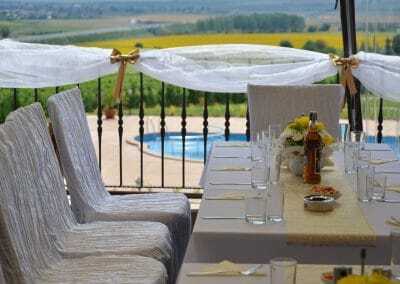 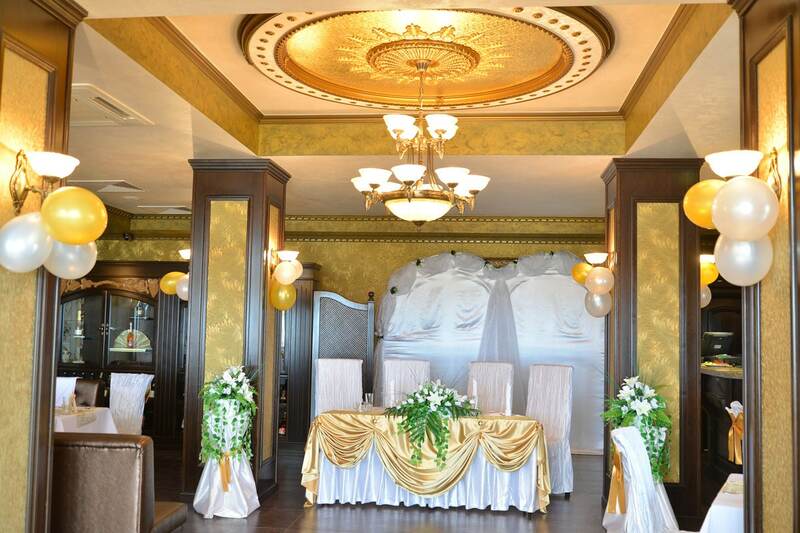 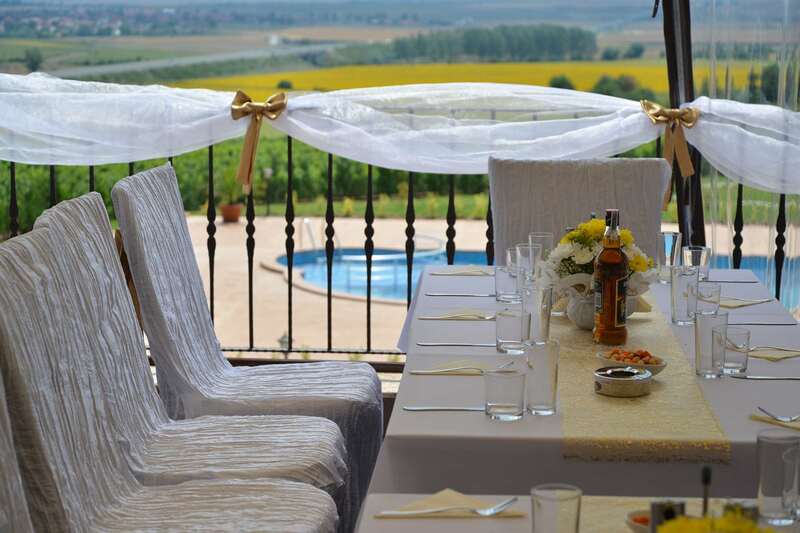 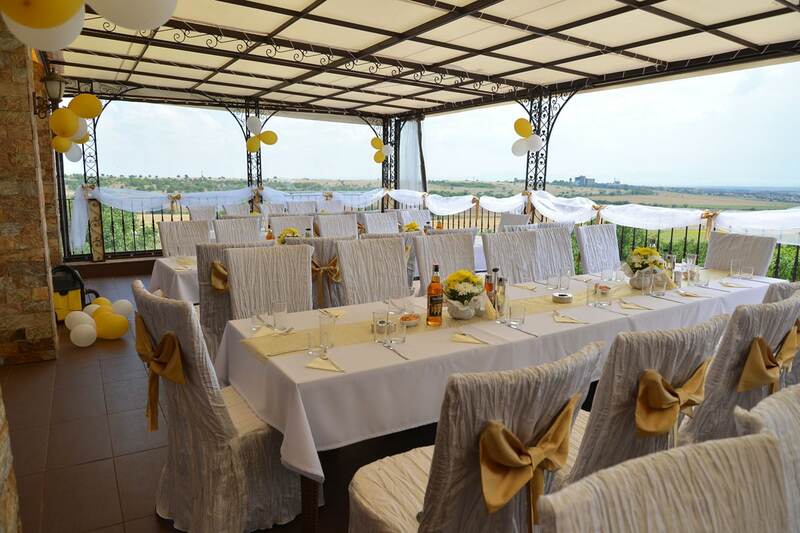 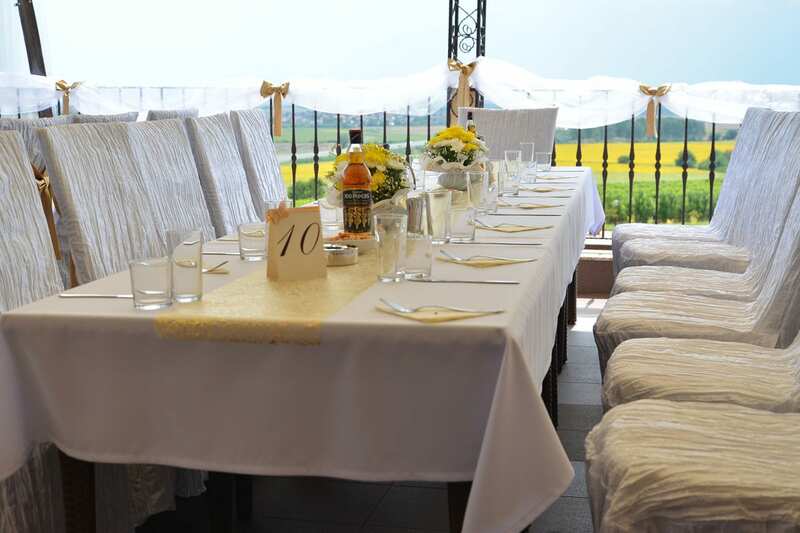 The restaurant capacity is 70 seats inside and 60 seats outside on the terrace, where our guests will be captured by the phenomenal and attractive night view of starry sky and mysterious lights. 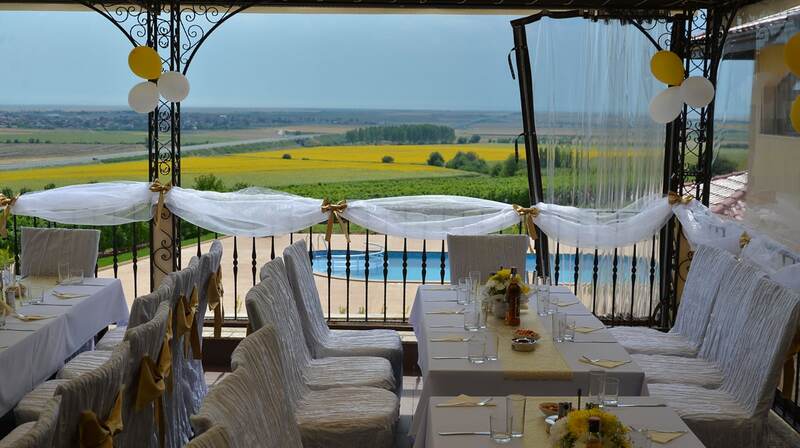 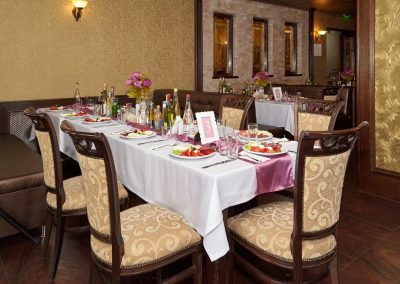 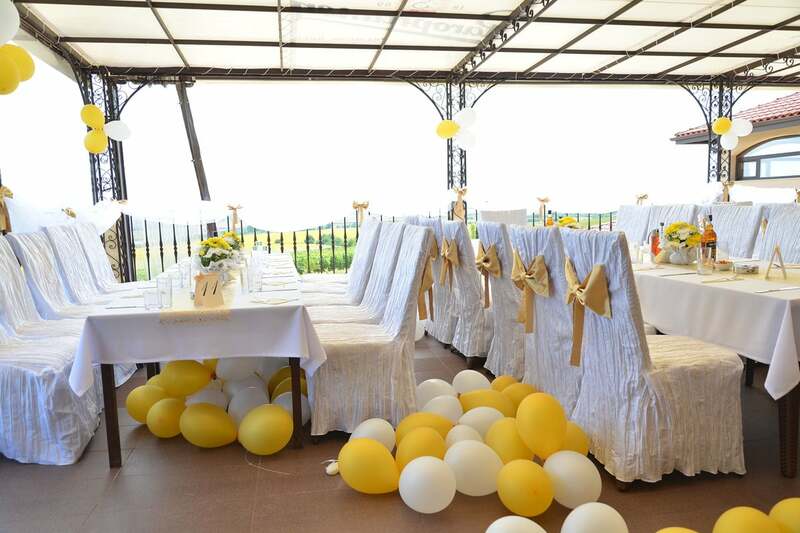 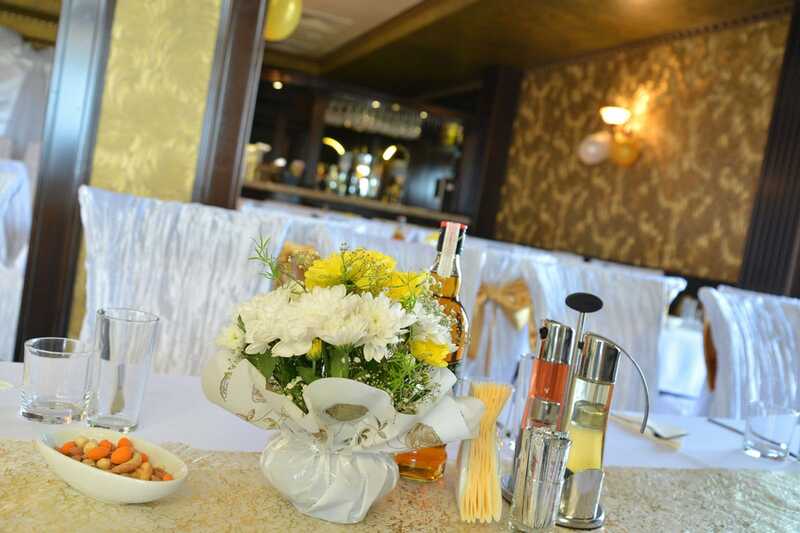 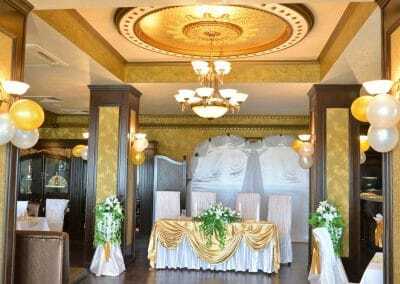 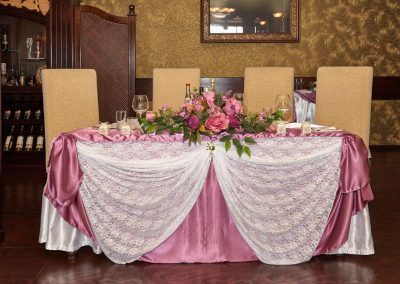 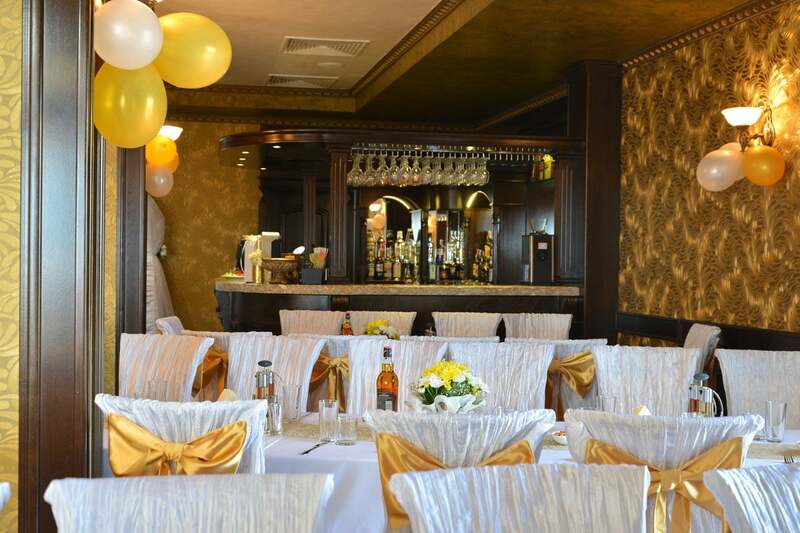 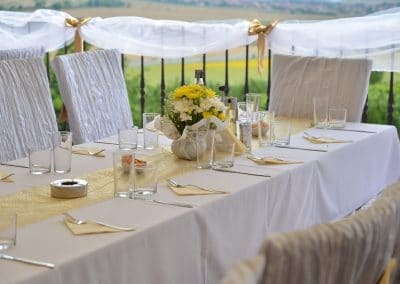 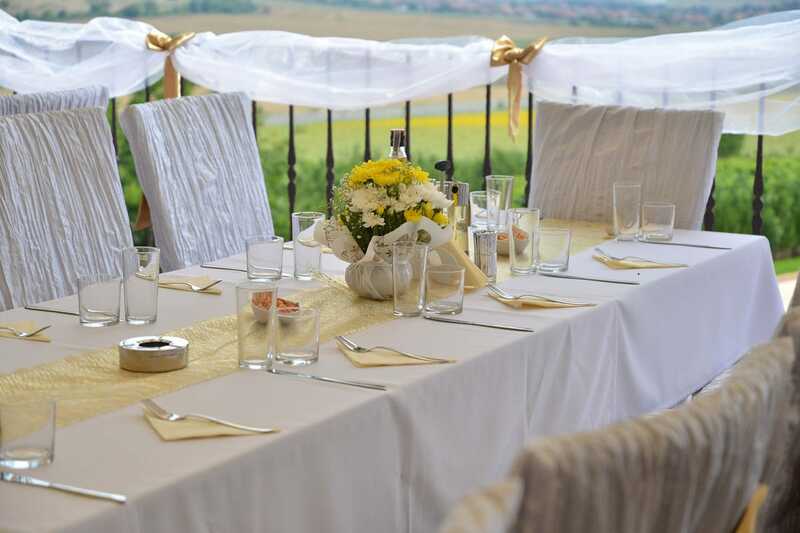 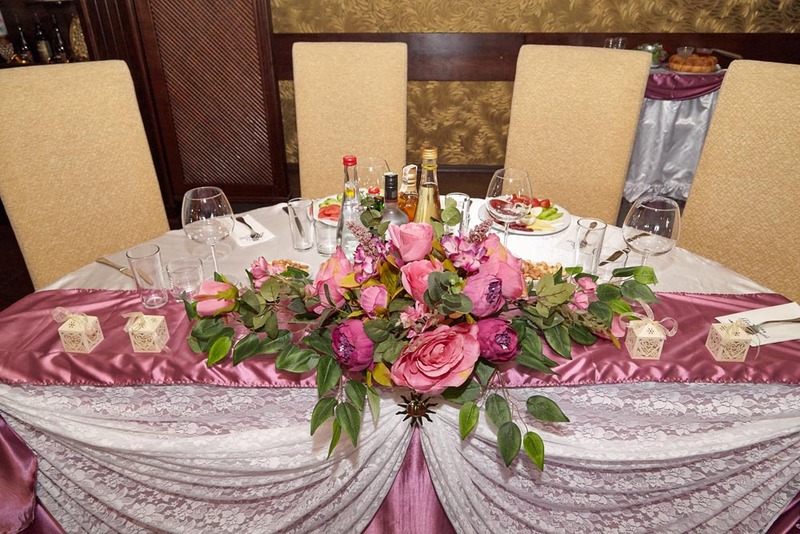 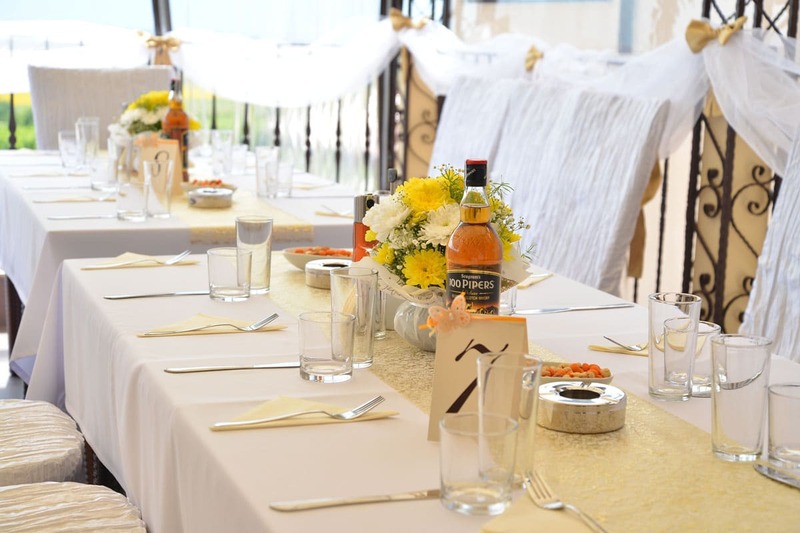 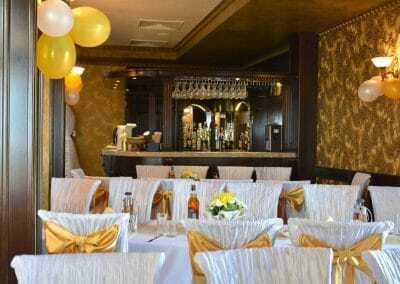 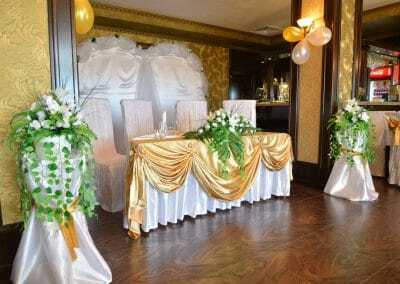 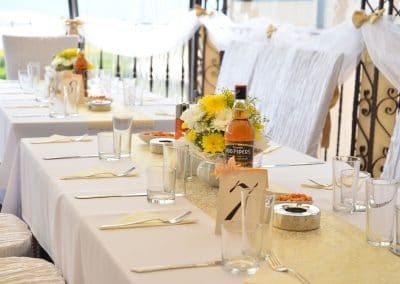 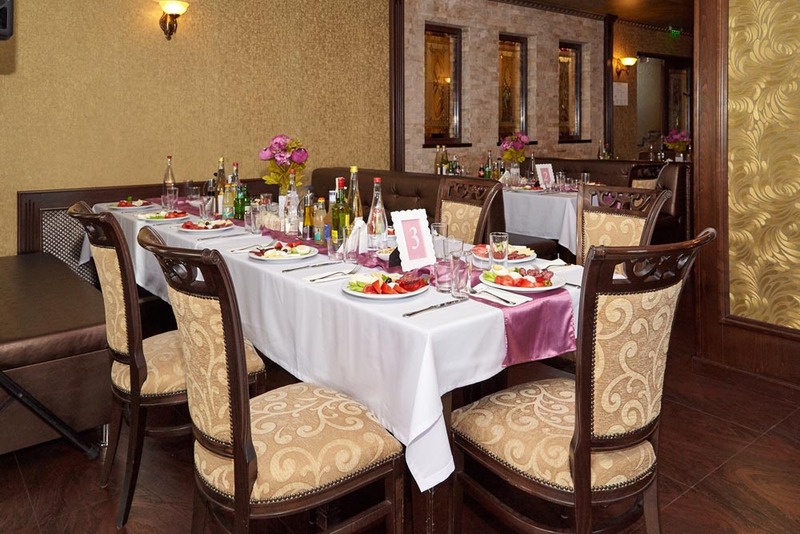 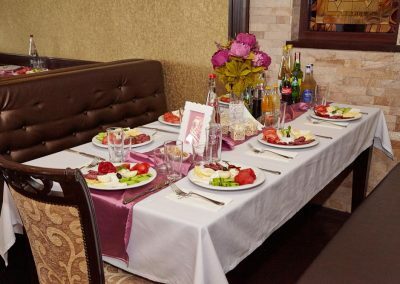 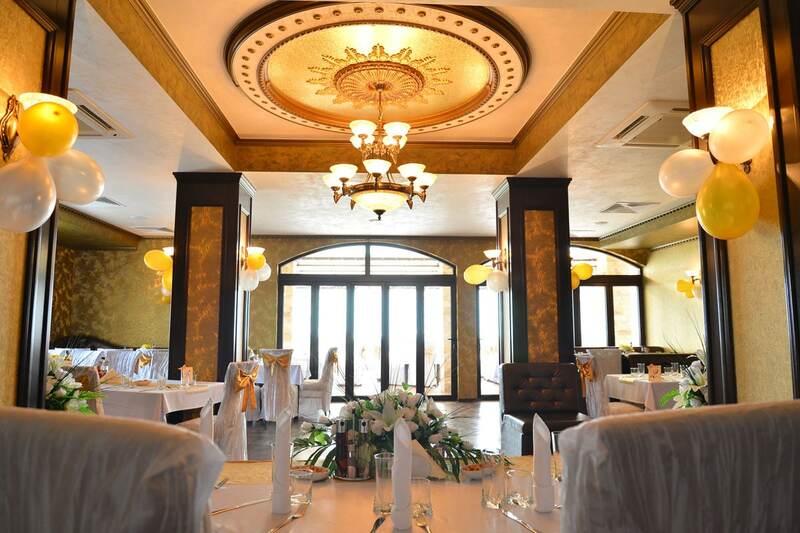 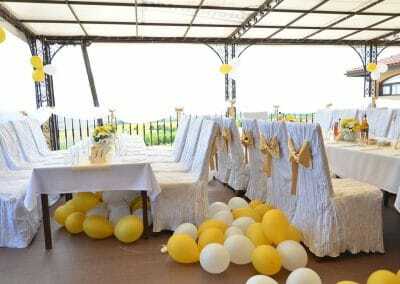 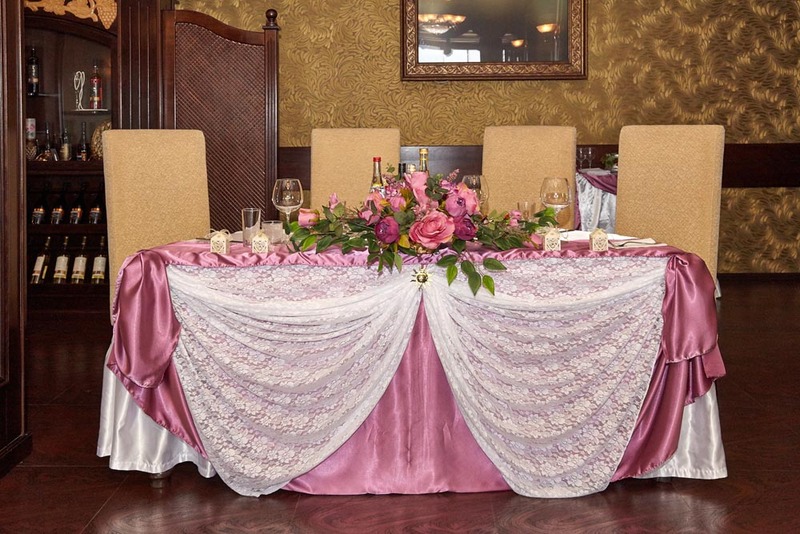 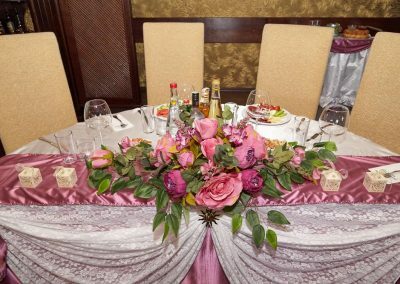 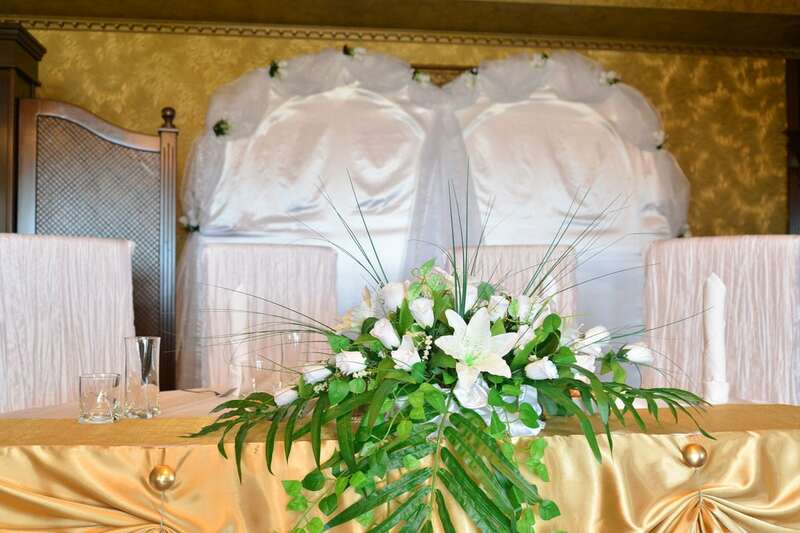 The restaurant is suitable for wedding parties, birthdays, christenings, private parties, meeting friends and other celebrations. 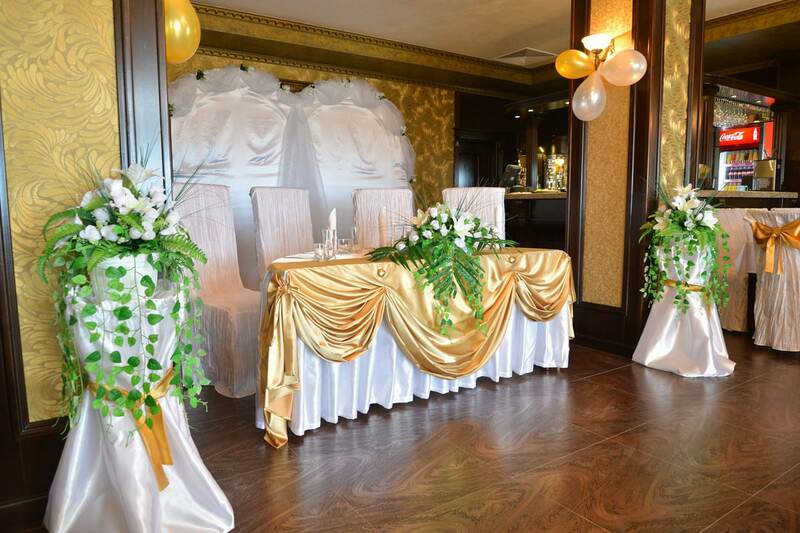 Our main aim is an excellent service to our valued customers!